Just on the opposite of the festival area! 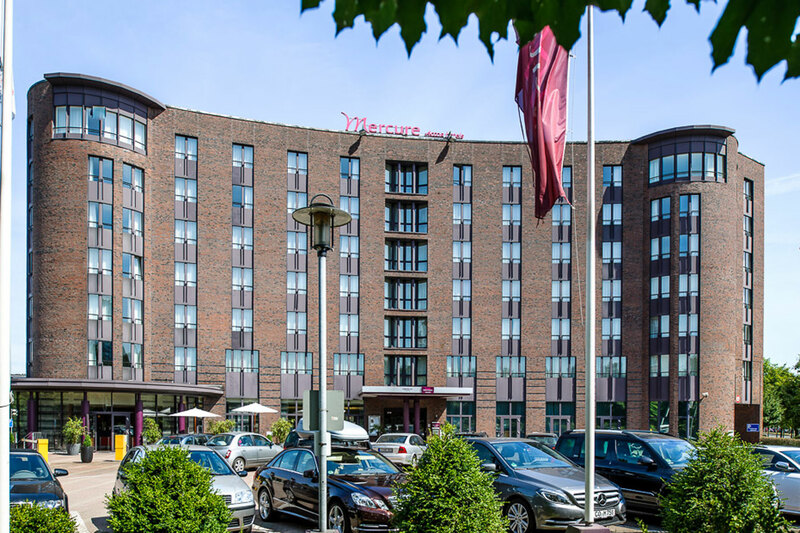 In the heart of the Hanseatic city: The 4-star Mercure Hotel Hamburg City has 186 air-conditioned rooms with free WIFI. Enjoy relaxing moments in our sauna or experience the unique KAI 10 floating event and meeting facility. 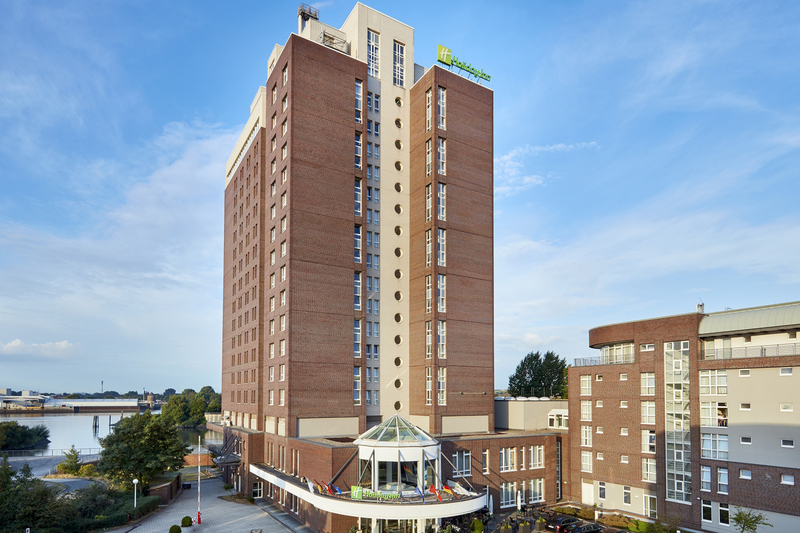 The hotel is directly connected to the metro stations “Hammerbrook” and “Lippeltstraße” and consequently a central point for exploring the city. After an exciting day, you can have a drink at the hotel bar Studio M. You can safely park your bike in the underground parking of the hotel itself.